This delightful sweet pea trio will be a cheery and scented addition to any room. 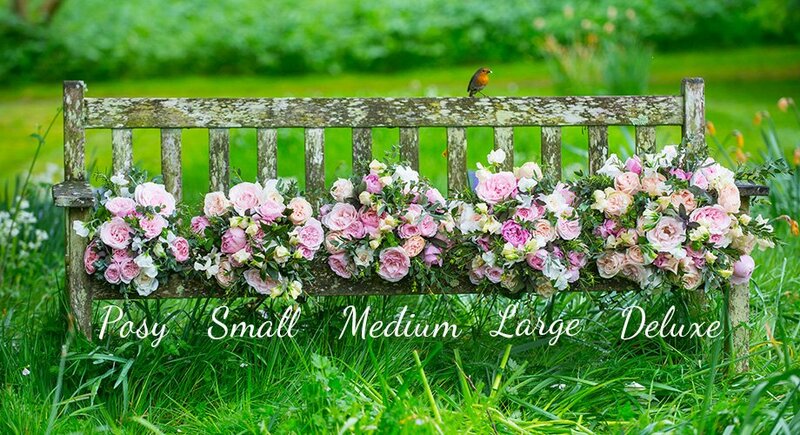 Each miniature hat box is filled with sweet peas mixed with seasonal foliage arranged in the boxes so they need no further arranging on delivery. Once the flowers have faded the candle boxes are a wonderful keepsake.